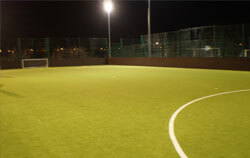 The venue offers 3 full size grass football pitches for 11 a side football. These pitches can be split into three junior football pitches, five mini football pitches or kept for adult games. 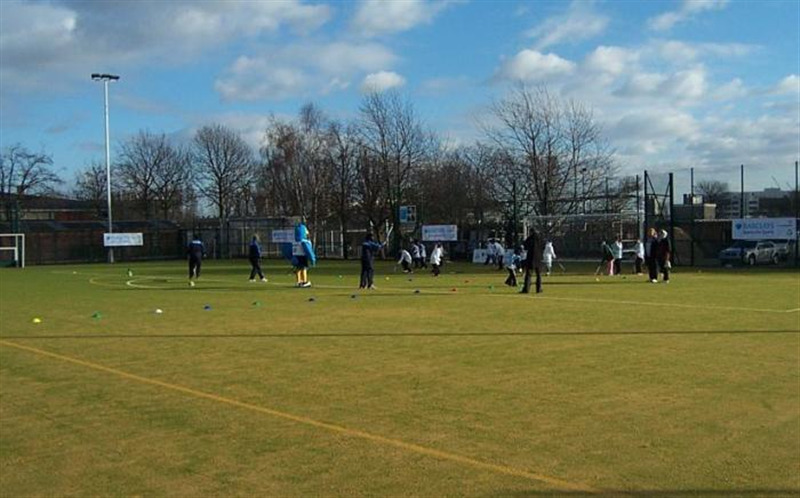 The venue can be hired out on either one-off casual bookings or as regular block booking. 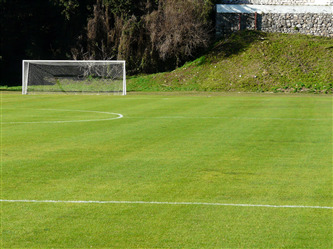 This makes it ideal for matches, tournaments, leagues, training, childrens parties, corporate events and much more. Inside there is a an indoor sports hall also available. This hall can cater for almost all sports including: 5 a side football, netball, basketball, badminton, cricket, korfball to name just a few.